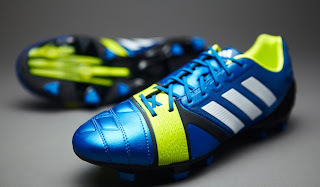 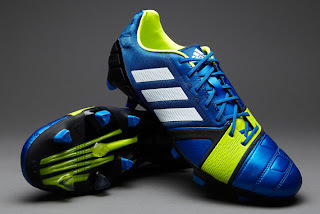 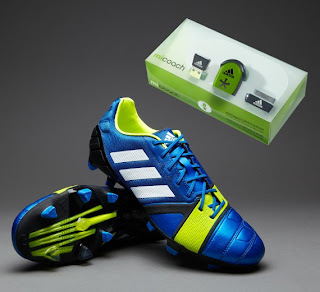 Specifically developed by adidas to maximise the attributes of The Engine player, the Nitrocharge 1.0 TRX football boots feature brand new Energysling and Energypulse technologies; the energy behind the engine. 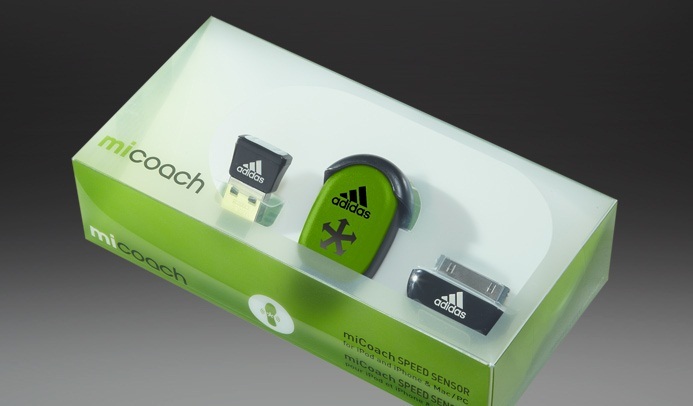 To see if you're The Engine of your team; the player who runs more and tracks back more than any other, simply insert the SPEED_CELL sensor into the Nitrocharge's miCoach cavity before your game. When you've finished, sync your in-game stats collected by miCoach wirelessly to your chosen device using the compatible miCoach CONNECT dongle and share and compare with your team mates.